You know what weekends mean to us? Going out at night, sleeping in late, having friends over for breakfast or better, brunch! 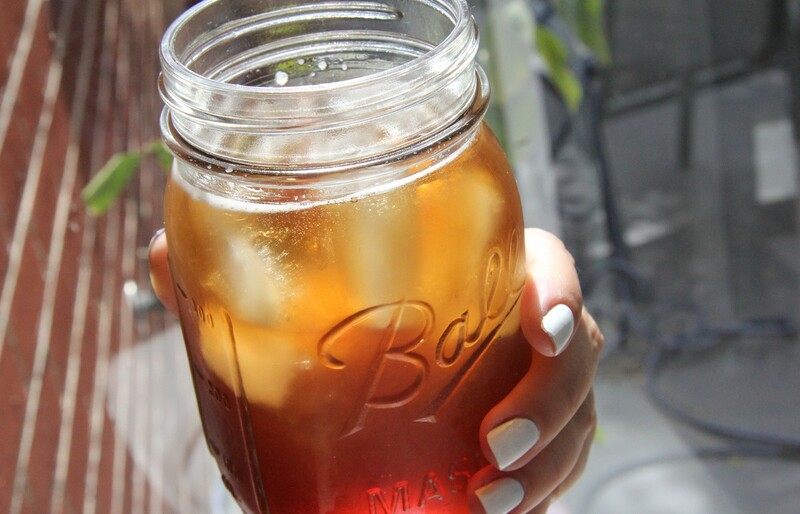 Sweet tea combined with vodka? Excuse us, but this is the only tea we’ll drink from now on! 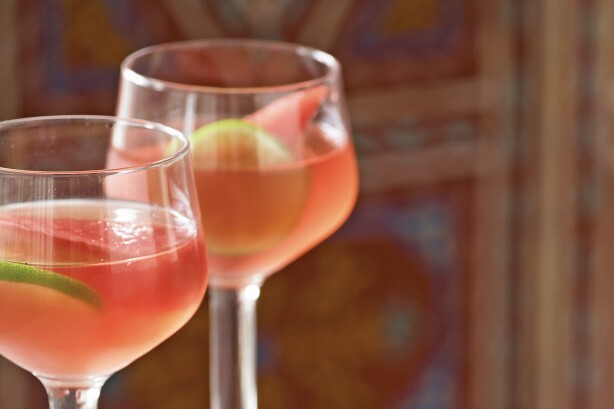 You know what makes sangria the best cocktail recipe? Yes, you guessed it right, wine! Add this on the brunch menu and you are sure to be loved by your friends forever! Apricot nectar, vodka, and champagne! 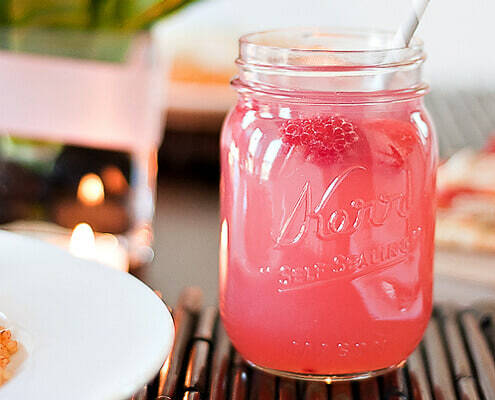 This drink might be super delicious, but have too many and you will be tipsy by the time brunch ends! 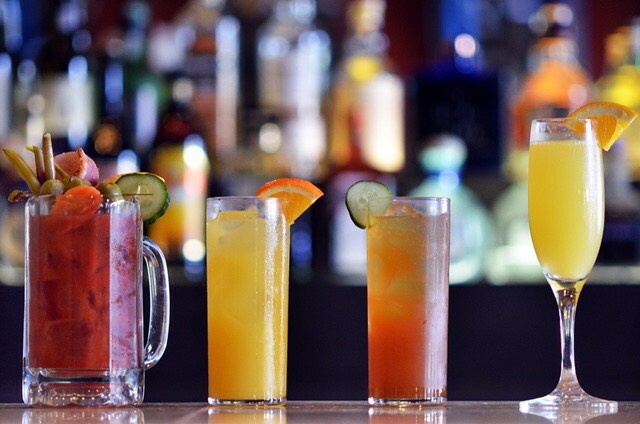 While Saturday nights are perfect to chug down beer, brunch demands for something classier! And, oh, look, this raspberry beer based cocktail is the classiest cocktail candidate! 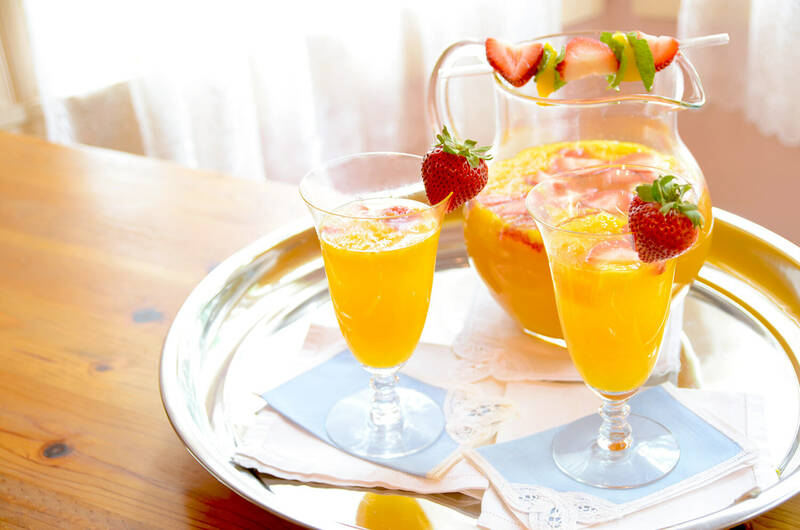 Think brunch and we will be thinking of drinking mimosas, especially this mango mimosa cocktail! Ideal champagne drink, yes it is! 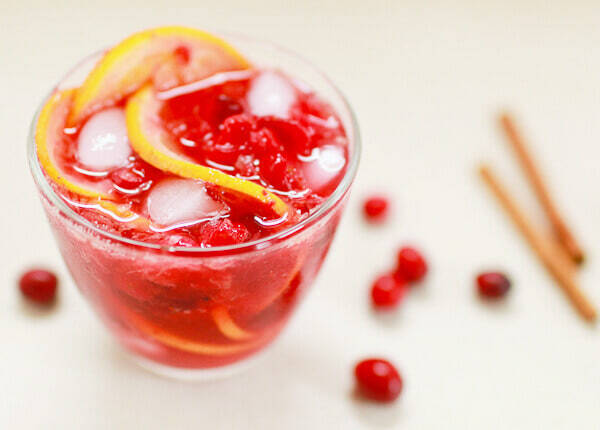 Forget gin and tonic, here’s a sherry and gin drink that we’d like to get drunk on at brunch time! 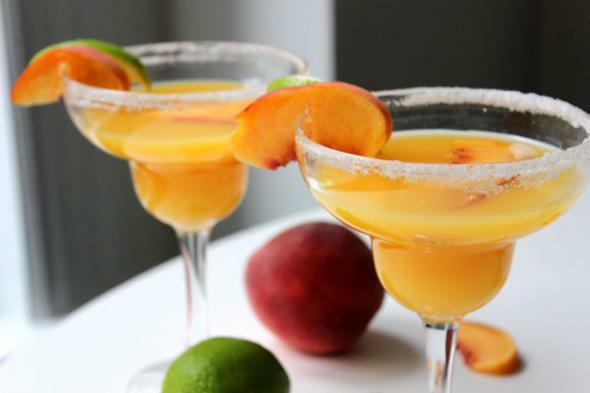 We know it can’t be possible, but if you’ve had enough of berries, serve up some peach margaritas! Also, you do know that these are perfect for girl gang brunches, right?! Need some more ideas? 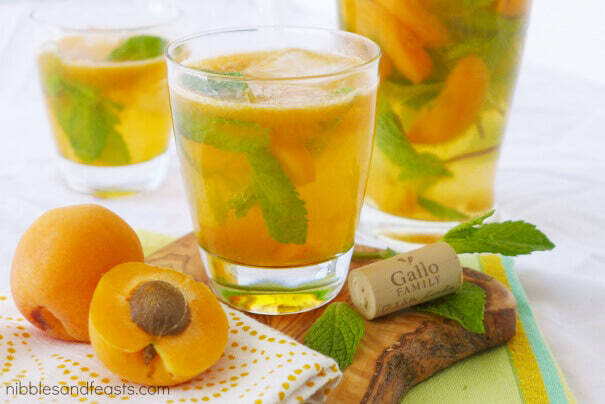 Here are some sangria recipes to try!